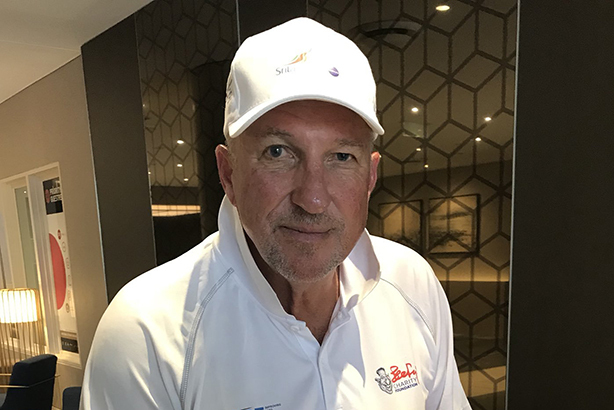 Sir Ian Botham has claimed the RSPB's spending on press officers and fundraisers shows that its priority is promoting itself, and that 'far too little gets to the birds'. Sir Ian, who runs the You Forgot The Birds Campaign and has been a regular critic of the RSPB, said: "No other charity is as obsessed with PR as the RSPB. Yet, because its bird reserves have a poor track record, its press officers lack positive messages to spin. So they spend their time criticising others such as falsely blaming gamekeepers for the moorland fires." He went on to claim that the RSPB "spends far more heavily on PR than any other charity of comparable size. The RSPB has one press officer for every £4m of income. By contrast the second most prolific spender on its media image is Age UK, which has one press officer for every £11m of income." The RSPB disputed the figures when contacted by PRWeek, highlighting that many of its employees listed as press officers are 'primarily involved in organising public events, creating leaflets and information boards, updating social media for reserves and so on, which means any media work is tacked onto the end of their role, rather than being a central function'. It said the chairty employs six full-time and three part-time members of staff for whom the majority of their role is engaging with the media proactively and reactively. Sir Ian went on to label the charity as "the giant vampire squid of the conservation world", claiming that "its aggressive competition with other charities means that its fundraising costs are so high that far too little gets to the birds". Martin Harper, the RSPB director of conservation, responded: "The RSPB has two charitable objectives: as well as protecting and conserving nature, we are also required to advance the education and engagement of the public in the conservation of the natural environment. "Our communications staff play an important part in achieving that second objective, for example organising events, writing and producing materials for use on our reserves and helping to inspire and educate our supporters in how they can help nature themselves. For the majority of these roles, assisting journalists is only a small part of their job. "We have been instrumental in saving many species and special places that might otherwise have been lost. Our supporters want to hear how they are helping to make a difference and how they can continue to do so in the future. "In the last financial year we invested around £15m in our fundraising activities, promotional material and marketing our events and reserves. This led to around £76m in voluntary donations. This is crucial to support our work in saving species and managing our over 200 reserves across the UK."